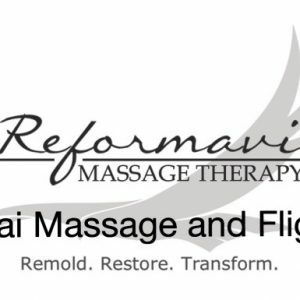 What is Structural Energetic Therapy®? Structural Energetic Therapy® (SET) is a full body therapy that produces maximum rehabilitation of physical conditions causing pain and builds physical performance potential to its maximum. SET is the integration of Cranial/Structural techniques (our “golden nugget”) with specialized soft tissue protocols designed to work together to release the primary core (spiral) distortion, and the distortions of sub-patterns, with the ultimate goal of restoring balance, strength and function in the body long term. Structural imbalances are responsible for over 90% of our painful symptoms throughout the body, and can cause varying degrees of limitations and dysfunctions. 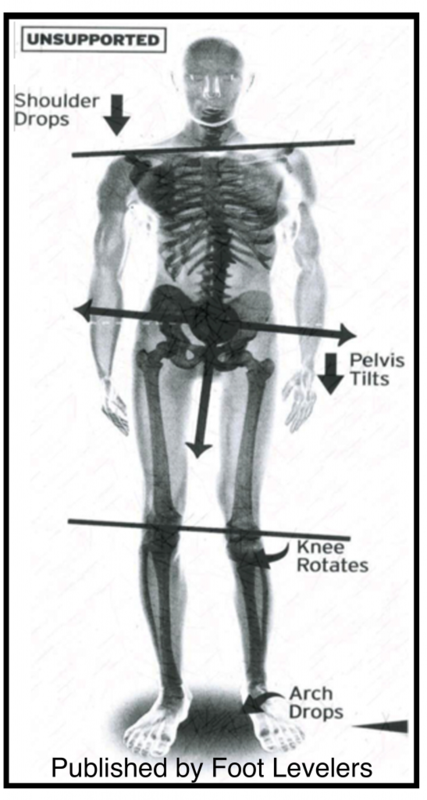 The core (spiral) distortion that is present from development in the fetus causes a rotation in the pelvis, a structural weight bearing weakness at the base of the spine causing exaggerated curvatures in the spine (scoliosis), and other compensations, weaknesses, and strain patterns in the body. Accidents, illness, stress, emotional challenges, injuries, and other life activities cause the body to collapse further into this distortion resulting in pain and dysfunction. 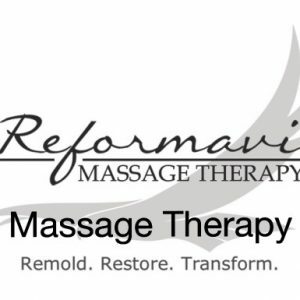 The combined techniques of Structural Energetic Therapy® address the area of your pain first, and then bring the rest of your body into balance to support those changes. 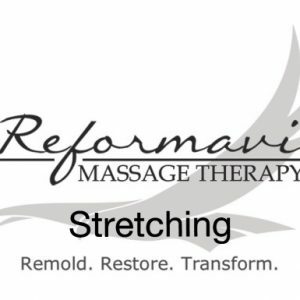 These techniques include kinesiology and muscle testing, postural analysis, Cranial/Structural techniques, directed myofascial unwinding, emotional energy release, acupressure, scar tissue and adhesion release, deep tissue therapy and other therapeutic bodywork techniques. To resume your normal life activities pain free! As your structure integrates into balance and support, you will start to use your body more fully in your normal day-to-day activities. The pain and weaknesses that had previously been in your body can disappear and be replaced with” pain free full function”. Everyone starts in a different degree of imbalance and pain due to different life experiences so everyone is unique, and this therapy is adapted to the individual. Thus each client’s conditions are directly addressed producing the quickest results long term.